Big Worm’s HIP Spotlight will be debuting on HIP Video’s offical Youtube page tomorrow, Wednesday May 18th! It looks fantastic! 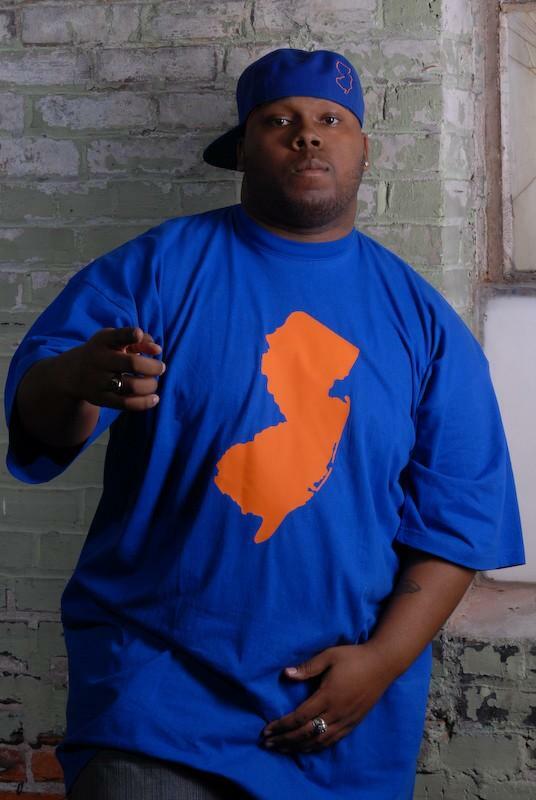 Get to know Big Worm and his music better by checking it out. It will be available to view by following this link. Spread the word!